If you are still not a member, please navigate to the ‘free stuff’ page in the top menu, there you can signup for full access to The Soul Sister Library. If you already did, then please check your email for your password. ♡ Every month I will send exclusive, and of course free, soul assignments to help you grow, heal your soul and find the way back home to your true self. ♡ COMING SOON – Niki´s Book Club – I will share with you a list of all the books that helped me along my journey. 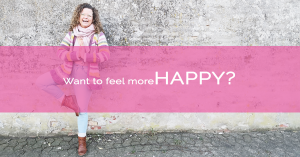 ♡ Get access to the amazing FREE 21 -day happiness journey, with simple daily hacks, to invite more happiness into your life. ♡ Are you ready to connect with your soul? 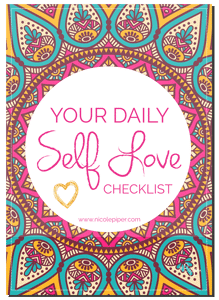 ♡ Increase your self-love and worth? ♡ Create the life you dream of? ♡ There is even more, a special invite for YOU to become part of a secret sisterhood tribe, where you can share yourself in a safe space.